Happy Munckins offers Professional Pet Sitting in your home. 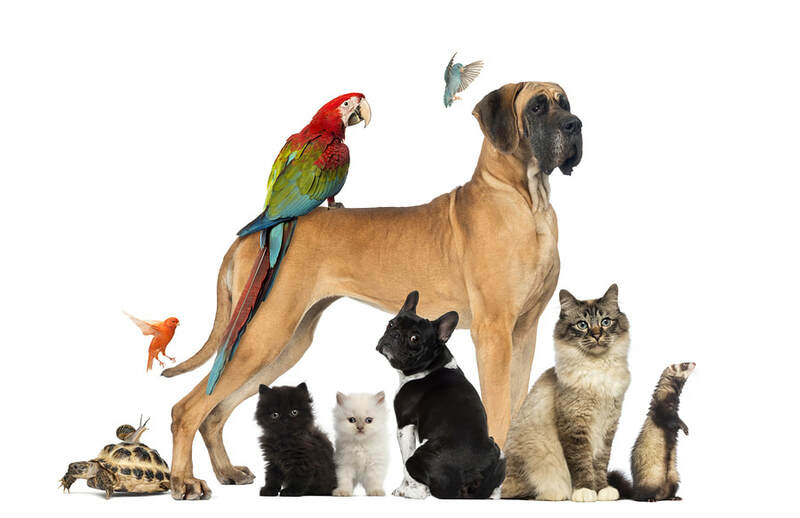 We care for your pets in the comfort of their surroundings. We offer 1 to 3 visits per day according to your pet’s needs. Pets are fed as instructed and given fresh water at every visit. Feeding stations and bowls are washed and cleaned at every visit. This includes cages, litter boxes, dog runs or pens. We always give dogs 2 visits per day, which is most desirable since dogs need more companionship. They will have one walk per day. If you live in an apartment, of course they will be walked whenever needed - 1-3 times a day. We will give medications by mouth (pill or liquid) or we can administer subcutaneous fluids and injections. We will clean any “accidents” in the house and clean up the excrement in the yard. We will water inside and outside plants (up to seven plants). For a large number of plants or extra time is used for extensive landscapes, there will be an additional charge. Mail will be brought in and all papers and handouts will be cleared away from your property. Trash cans will be taken to the curb. Visits are 30 minutes to 40 minutes. Prices START at $22.00 per visit. New clients must give at least ONE WEEK NOTICE to book petsitting assignments. Petsitting assignments for new clients must be at least THREE visits. Dog Walking programs are scheduled from 3-5 days per week for 1/2 or 1 hour time periods. Dogs are walked with compliance to city laws, keeping your pets’ safety in mind at all times. Dogs are walked on leashes at all times NO exceptions. We do not offer large group walks or excursions to dog parks due to safety and liability issues. Charges start at $22.00 per half hour and increase with number of dogs and time involved. ​We offer other services as well. Overnight visits are offered starting at $75.00 per night. (12 hours). We are not groomers but will bathe and brush pets in your home. We will do pet transport for $35.00 per hour. Overnight visits are offered starting at $75.00 per night. (12 hours). We are not groomers but will bathe and brush pets in your home. We will do pet transport for $35.00 per hour.